Decide the purpose of your wall lights. 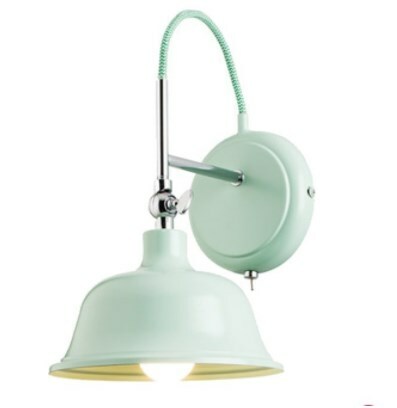 What are the wall lights for, are they decorative wall lights to make the room look beautiful? Are they there to provide an accent to the room or provide a real level of background light for the room? If the lights are for a room that is already fairly bright then the chosen wall light does not need to be too powerful. 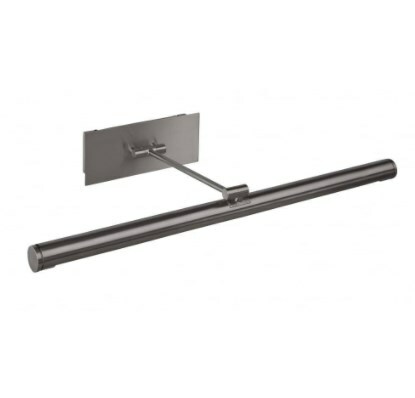 If you are relying on the lights as a source of light or they are going to be located in a dark corner or alcove then they need to be more powerful. More is better here, especially if there is control over the lights like a lighting dimmer. Discuss with the electrician from the outset what your ideas are. If you are having wall lights fitted would you like them on a separate circuit so that the wall lights can be controlled independently from the other lights in the room. If you are from the old school (like me) that judged light output in watts have a look at our Lumens & Lighting guide which shows the equivalent LED bulb output. A layered approach is the best option. 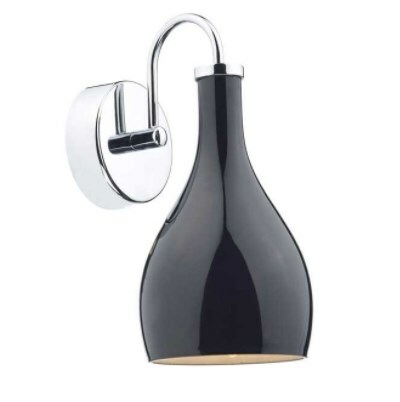 Layer 1, ceiling lights, layer 2 wall lights and accent or task lights (like picture lights) and finally mood lights like floor standing lamps and table lamps. This can then be controlled from a wall switch, dimmer or via smart lighting controls. Living rooms usually require warm white to create a warm cosy feeling. Kitchens and bathrooms can be either cool white or warm white depending on the style of the room. Many traditional kitchens and bathrooms are warm white while many modern contemporary kitchens and bathrooms are cool white but this rule is by no means set in stone. Exteriors are normally warm white for homes and cool white for commercial buildings but this can vary depending on the colour and style of the exterior. For more information please have a look at lightbulb colour temperatures. 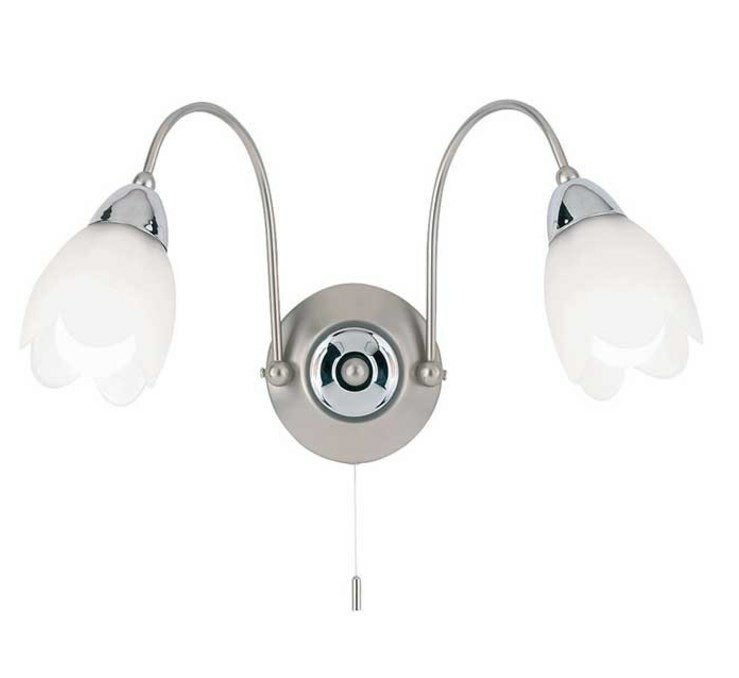 Wall lights can make a huge impact on a room. Not only can they be the finishing touch in creating a style, when switched on the light they provide also provides an atmosphere to the room. You can match the wall light to the pendant light in the centre of the room or consider multiple wall lights, especially where the room is long like a corridor or hallway, lights in a row can have a dramatic effect. The wall light should match the rooms decor style, but the choice of colour matching or contrasting is up to the individual. In traditional rooms brass looks good while in contemporary settings chrome is the most popular finish, either polished or satin. Keep the style consistent across the room or floor or go the whole hog and go for the same look across the whole house. All this talk of consistency, but there is one thing - mismatching! :) If you are brave enough why not go for lights that do not match each other for an overall look that works. 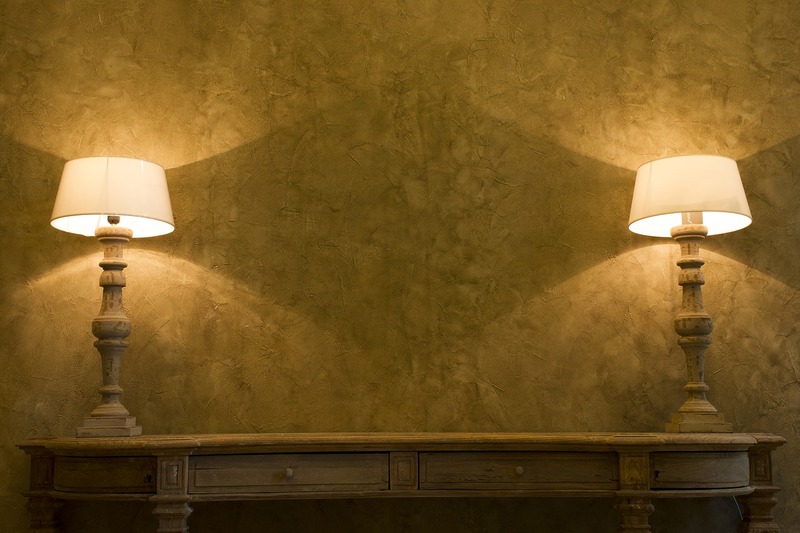 We are describing the common rules for choosing wall lights but you don’t have to stick rigidly to them! Position of the wall lights. The optimum position is usually around 5 feet or eye level. Don’t be afraid to change up things or ignore the rules if necessary, for example if there is a desk, lower the light to create a wall mounted desk light or a where there is a feature or picture higher up. A classic place where this can be used to maximum effect is either side of the bed to free up space on top of the bedside table.